banner and letter head ad now. #39 revised the design, Waiting for your reply. I like that you have done the banner and letterhead. Please see the entries with the most stars as a guide to make changes. Hey, please note the new rankings. Someone had the idea to have both the company name and the tag line to the right of the logo and I like that. 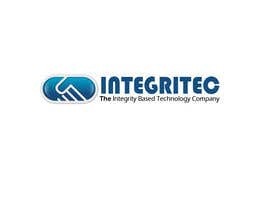 Also, on the banner and letterhead, at the right it should say Integritec and the phone number should be 615-788-1883. Several of the most popular entries don't have the banner or letter head. Please do that. 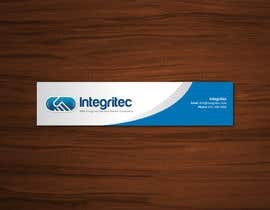 i can create business card free for you.check my design.if you like my design i create you free business card design. Hi please check my entry #18 #19 #20 and give me a feedback. Hi, many of the entries don't have the right wording. The entry by SergMio has the correct wording. Also, some of you have changed the handshake logo. I like the original. 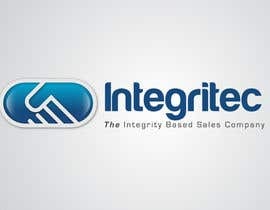 Also, I would like to see a better balance between the size of the handshake logo and the word "INTEGRITEC"
Hey, I need to clairfy the verbiage. The word "International" should be removed. 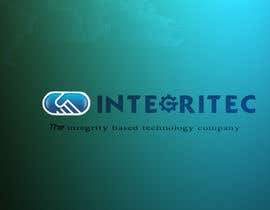 The only wording should be "Integric" and "The integrity based technology company"